I read this article and found it very interesting, thought it might be something for you. The article is called Mundgod Tibetan Settlement Becomes First in South India to Sign Lease Agreement and is located at https://tibet.net/2016/12/mundgod-tibetan-settlement-becomes-first-in-south-india-to-sign-lease-agreement/. The signing of the agreement between Mr S S Nukul, DC of Karwar, and Mr Karma Dhondup, Tibetan settlement officer of Mundgod. 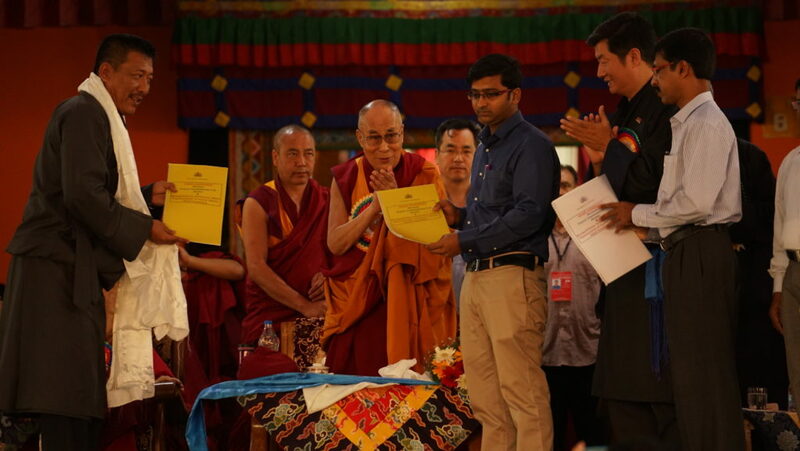 MUNDGOD, Karnataka state: A land lease agreement was signed between the government of India represented by Mr S S Nukul, District Commissioner of Karwar, and Mr Karma Dhondup, settlement officer of Doeguling Tibetan settlement, Mundgod, representing the Central Tibetan Relief Committee (CTRC). 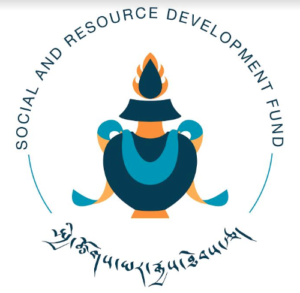 This agreement, which is in tune with the 15th Kashag’s flagship five-fifty strategy, is the first legalised document regarding land lease to Central Tibetan Relief Committee (CTRC) by Government of India as per law of the land. 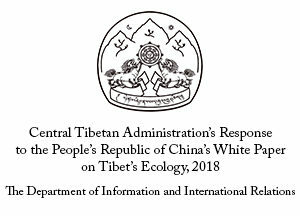 The signing of the agreement is significant as it ensures the sustenance of the Tibetan settlement in the long run in case the Tibet issue isn’t resolved despite the best efforts of the Central Tibetan Administration in the next immediate five years. The signing took place in front of His Holiness the Dalai Lama and Sikyong during the 600th founding anniversary of Drepung monastery on 21 December. Following the signing of the agreement, Sikyong Dr Lobsang Sangay and DC Mr S S Nukul, briefly addressed the Tibetan public in the afternoon regarding the importance of legally registering the land to avoid unforeseen challenges in the future. Addressing the Tibetan public, Sikyong Dr Lobsang Sangay pointed out the lack of documentation and registration practice prevalent among Tibetans and explained the importance of these legal practices to secure long-term sustenance of Tibetan settlements. 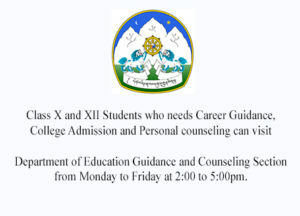 “More than four decades have passed since the Tibetan settlements were established in India. 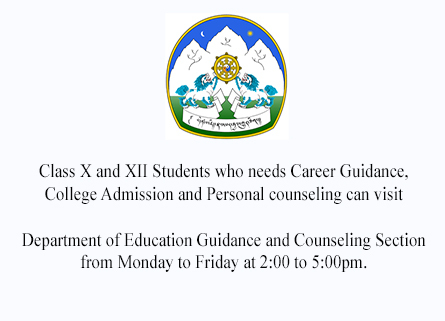 And yet there are hardly any legal documents and registration at the local teshil (administrative) office to prove their lawful existence which could lead to big problems,” Sikyong said. “A case in point that I can remember happened in Phuntsokling settlement in Odisha during the tenure of the 14th Kashag. Due to lack of proper documentation, a land issue rose up between Tibetans and a local Indian, which blew up and almost resulted in an exchange of blows. 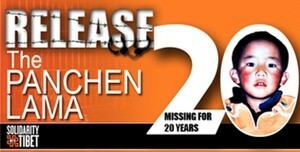 However, the Odisha state government provided timely assistance and the matter was resolved,” he recalled. “The situation is similar in almost all the Tibetan settlements in India. Therefore to avoid such incidents from happening again, successive Kashags have made every endeavor for a definite policy from the Indian government. 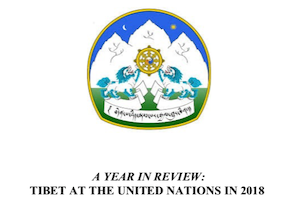 The efforts finally bore fruition in 2014 with the Tibetan Rehabilitation Policy Act announced by the Central government of India,” he said. “Since India is a federal state, we are in the process now, of urging the relevant states where Tibetan settlements are based to adopt this policy and set it into implementation. In this regard, Mundgod under Karwar district has become the first settlement in the south to do so. For this we are truly grateful to Mr Nukul for his personal initiative in this achievement,” he noted. 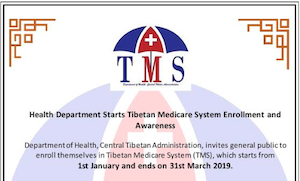 “This agreement will ensure the sustenance of the Tibetan settlement and at the same time, the Tibetan people will be eligible to avail the various schemes and projects offered by the state and central government,” he said. Mr S S Nukul, District Commissioner of Karwar under which the Tibetan Settlement of Mundgod falls, said that this agreement has been pending for a long time and that the signing of the agreement will make things easier for the Tibetan residents. He attributed the success of the lease agreement to the efforts of the Tibetan administration led by Sikyong at the center and Mr Choephel and Karma from the state and district respectively. 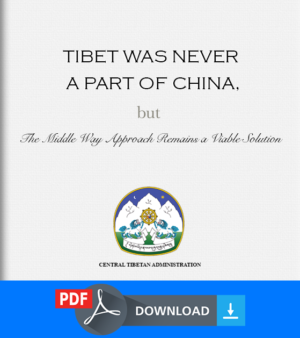 “With this land lease agreement, the status of the Tibetan settlement is clear as per law. It also opens up a lot of schemes such as housing and agricultural incentives provided by the state and central government of India, which were till now inaccessible for Tibetans,” he said, promising every assistance as per law to the Tibetan people. 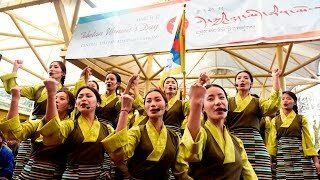 Tibetans, who have long been living a life of relative uncertainty, are now formally recognised by the Indian government as a long term resident with full rights to pursue livelihood in India. Earlier, the status of Tibetans in India was not clear with a lot of loopholes.